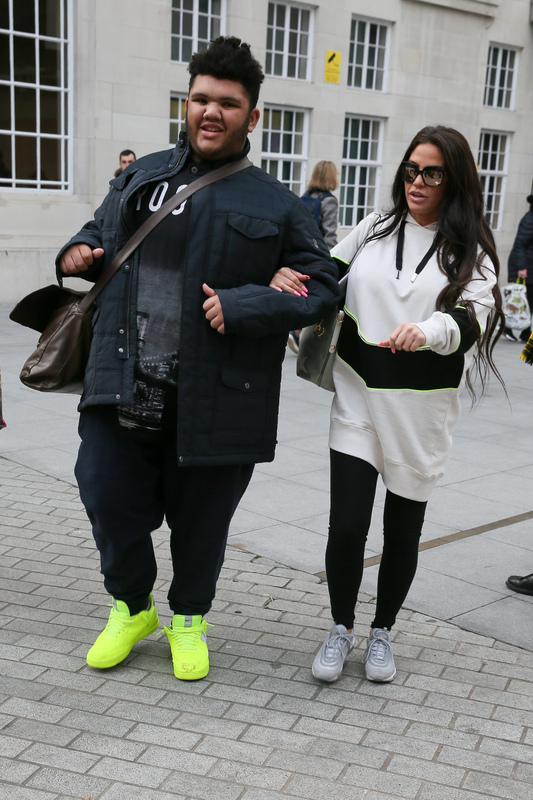 Katie Price has shown the damage that has been done to her home by her son Harvey. The mum-of-five shared a picture from inside her Sussex mansion yesterday, where she was feeding her dogs, Bear and Sparkle. But fans were more distracted by the cardboard taped over her kitchen window in the background. 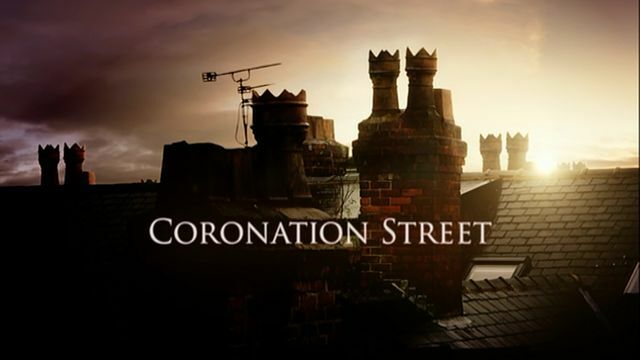 The picture comes after Katie revealed that she plans to put Harvey, 16, into residential care as he is becoming a danger to himself and smashes things when he gets frustrated. Harvey suffers with ADHD, partial blindness and Prader-Willi Syndrome. I don't think people realise how hard it is to care for Harvey. In the snap the missing pane of glass can be seen to the left, with masking tape holding the cardboard. Katie recently confessed that it's becoming impossible to care for Harvey on her own now he is older. She has always been his full-time carer. 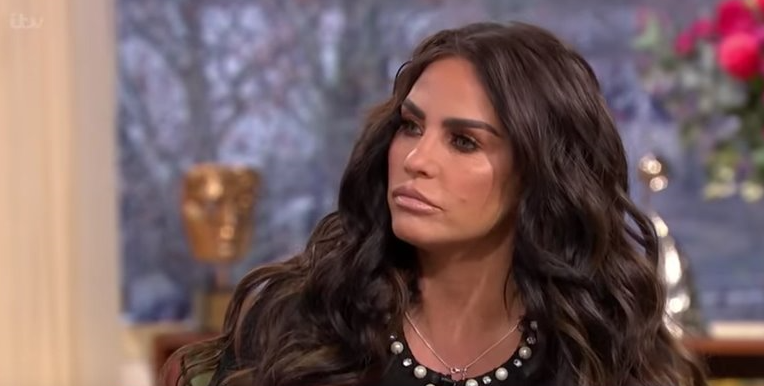 She also revealed that Harvey has broken eight iPads this year and that her other children can become "scared" when he loses his temper. Earlier this month, she said on The Victoria Derbyshire Show: "I don't think people realise how hard it is to care for Harvey." The 40-year-old star continued: "He’s a danger to himself and for the first time ever now I'm thinking he might have to go residential from Monday to Friday. "Because he knows if he kicks off then the driver won't take him to school, he's sussed that out and he's missing out on his education. He just wants to be with me all the time." Her latest picture also comes after fans begged her to close Harvey's Instagram page, which she runs, because trolls were being abusive to him on there.